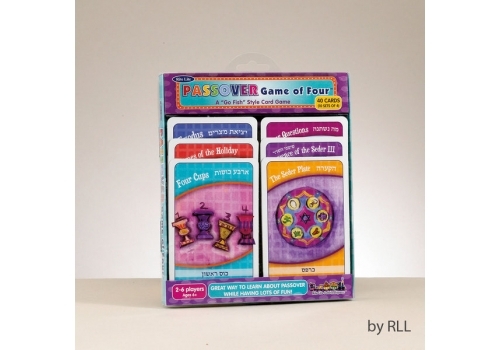 This "Go Fish" style Passover themed card game is a perfect addition to the Passover game collections. 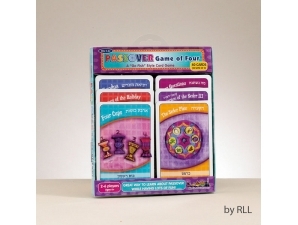 Game features 40 Pasover themed cards that provide a great way to learn about Passover while having fun! 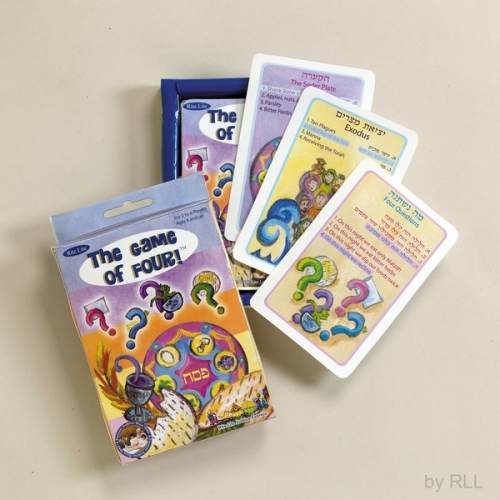 Great for ages 6 and up. For 2-6 players.